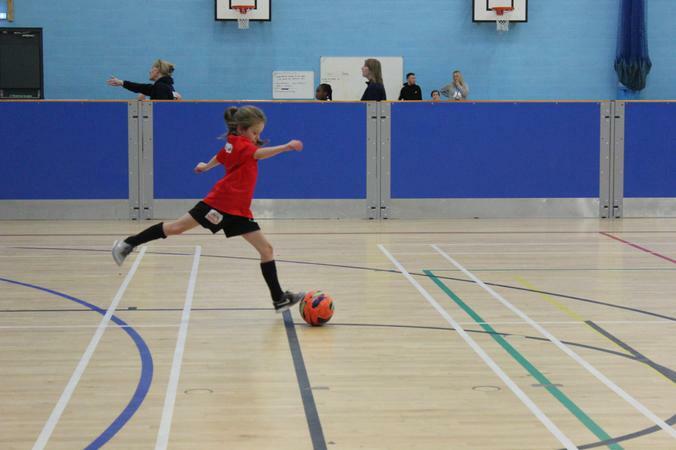 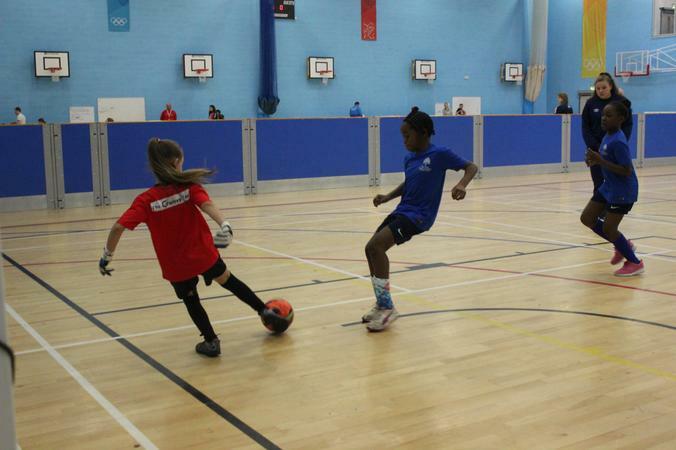 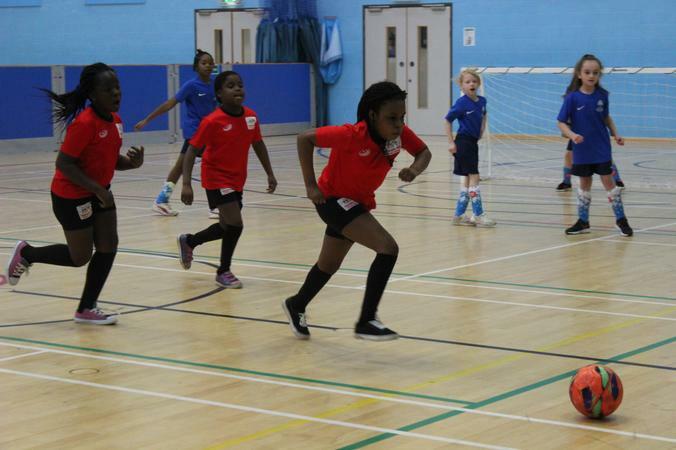 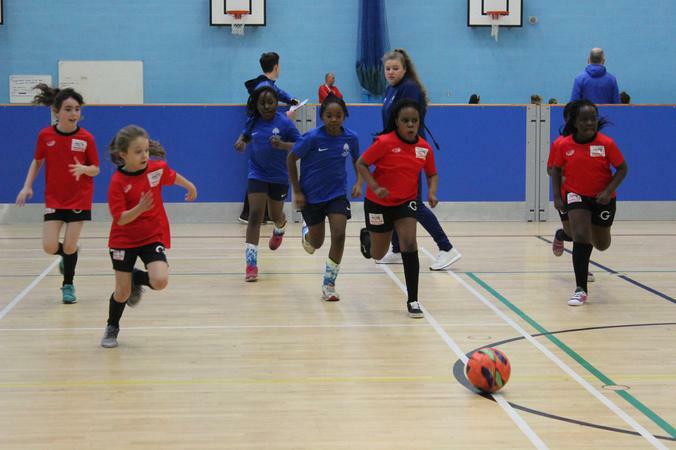 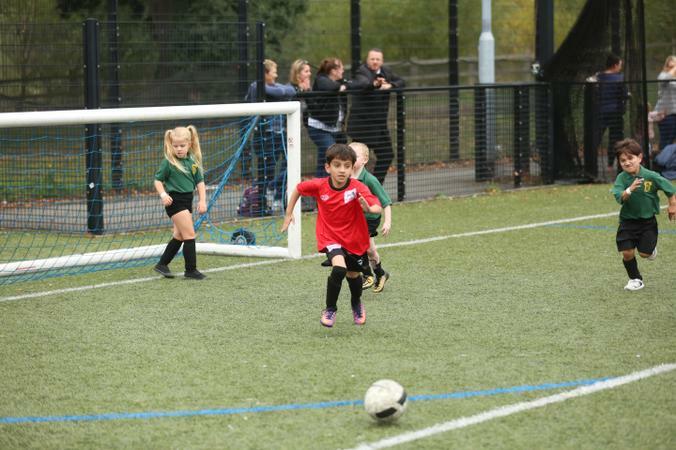 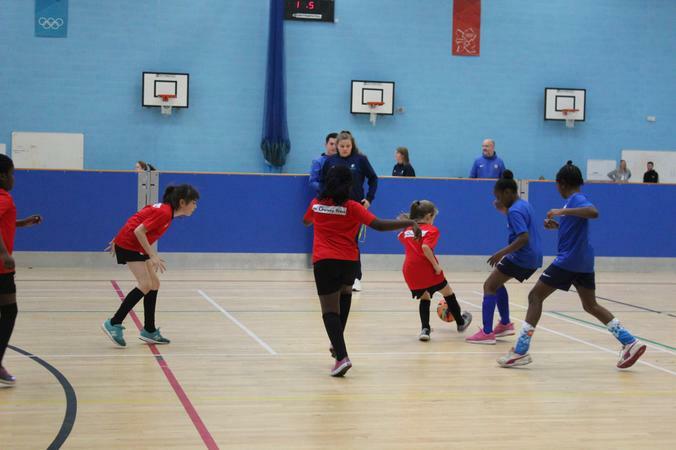 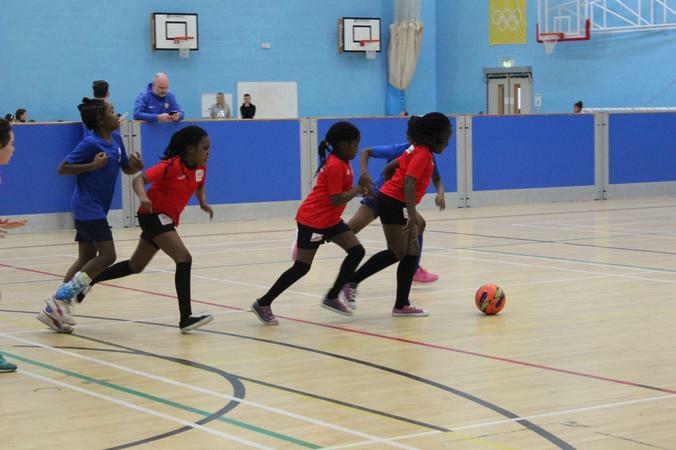 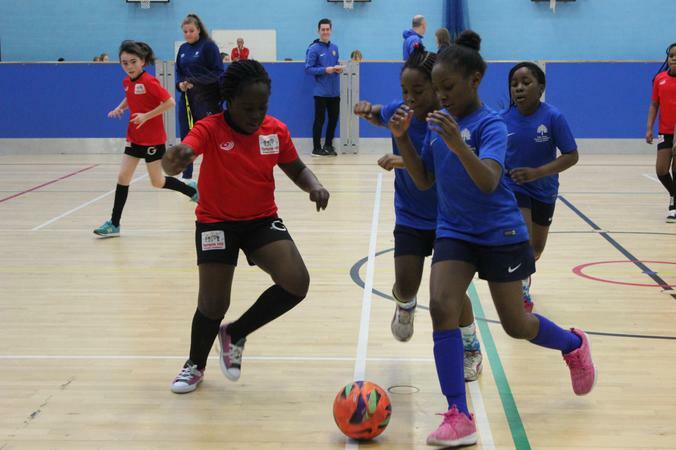 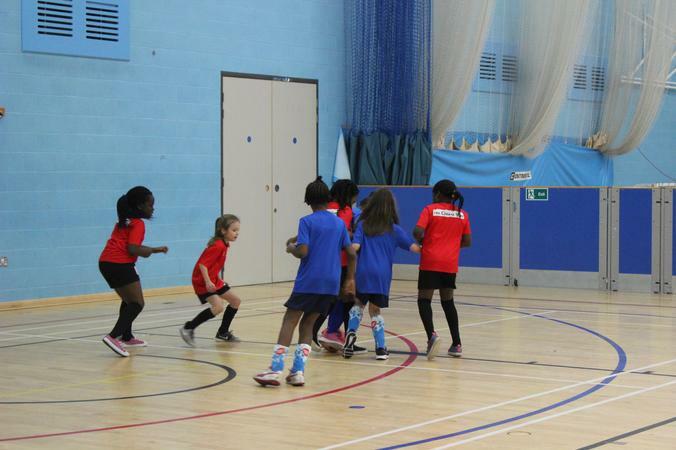 Six girls from Year 4 came together on Friday 7th December for their first ever futsal festival. 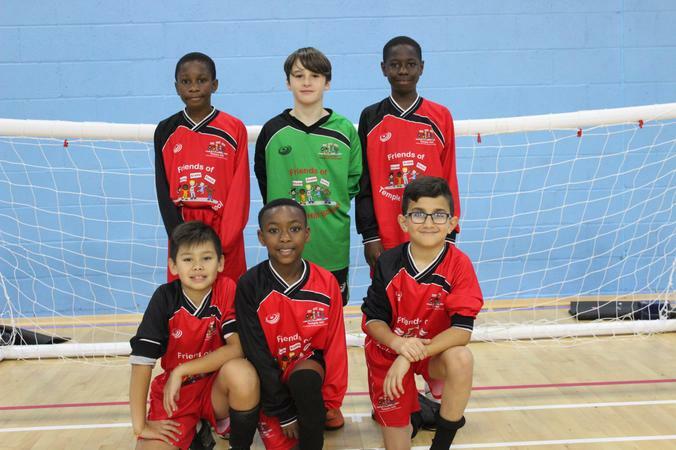 For four of them it was the first time they had represented the school in football and what an amazing job they all did. 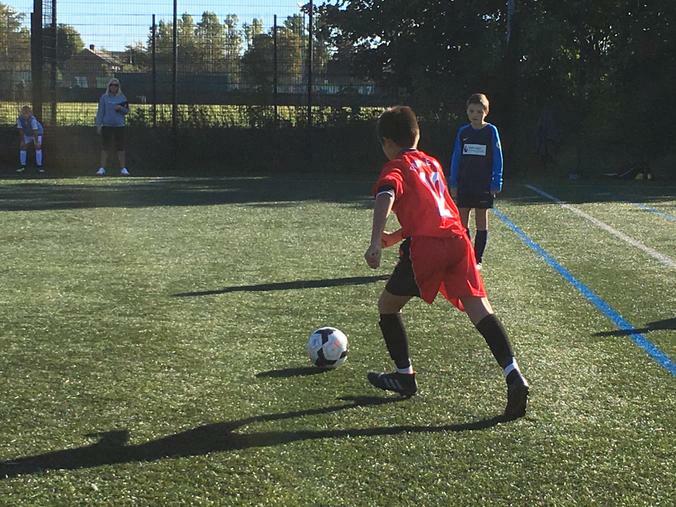 We played five matches in total and although we didn't win any of our games, we had two GREAT results against Joydens Wood (festival winners) and Holy Trinity, drawing both games 1-1 and 0-0 respectively. 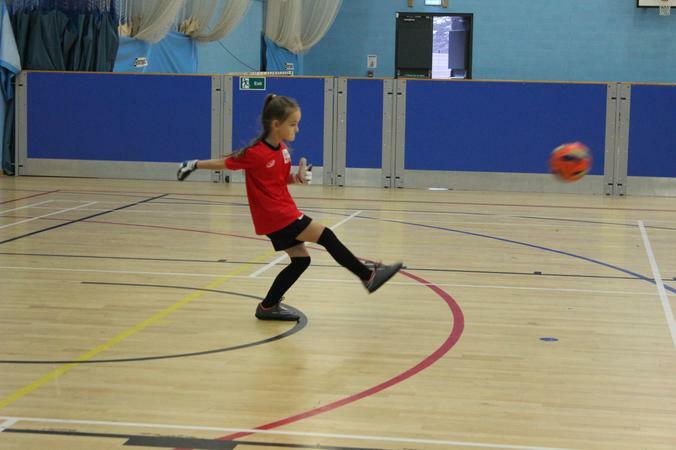 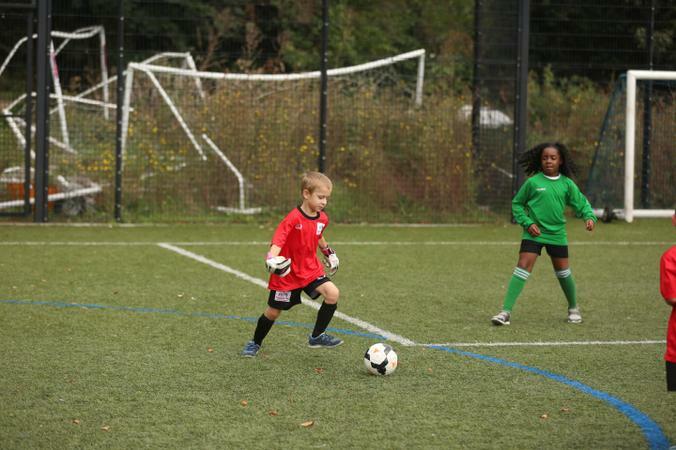 Brooke demonstrated some superb defending coupled with Emilija's goalkeeping skills, we are certainly looking at the future of Temple Hill's girls team. 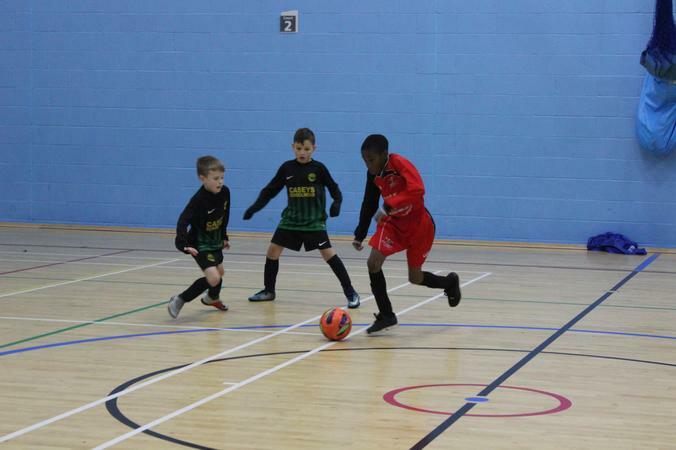 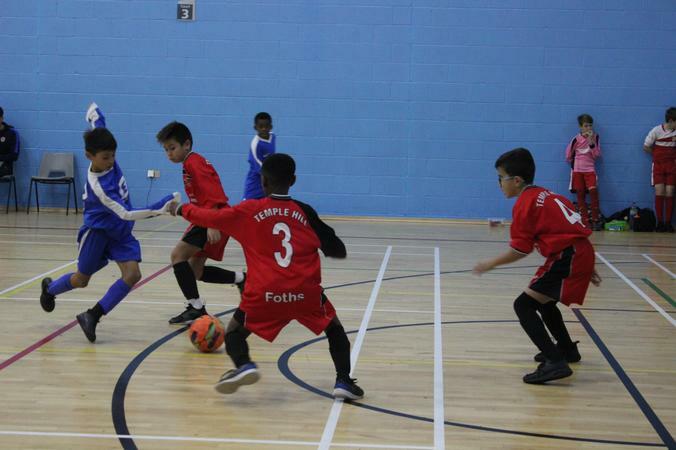 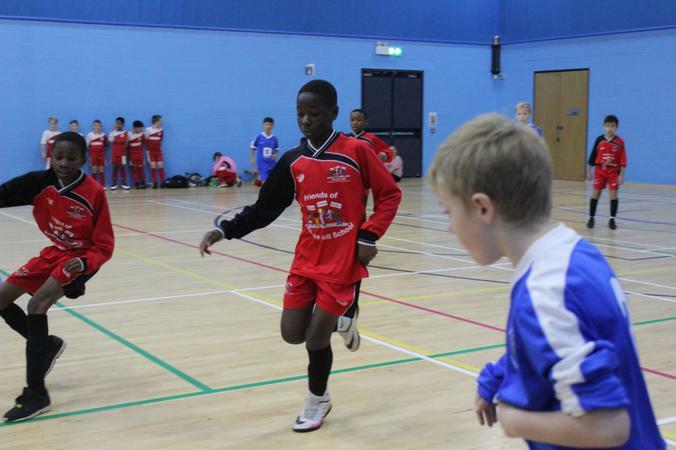 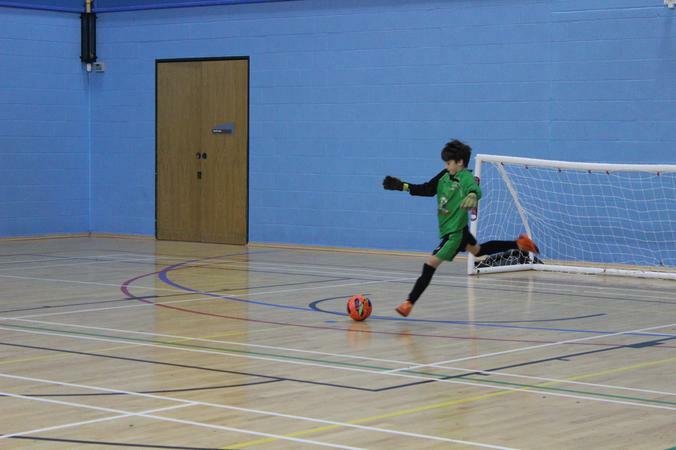 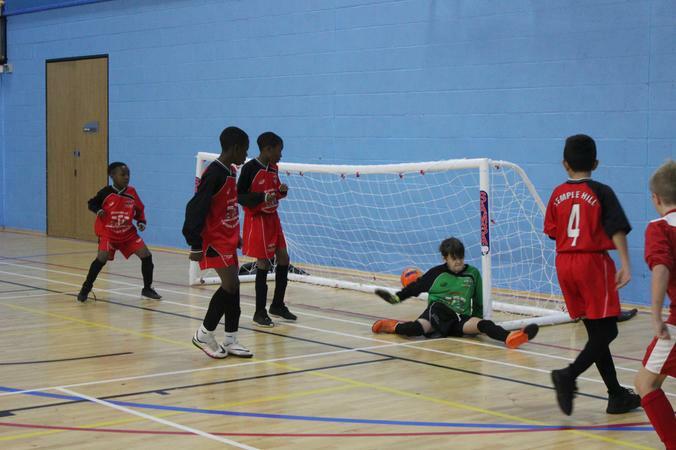 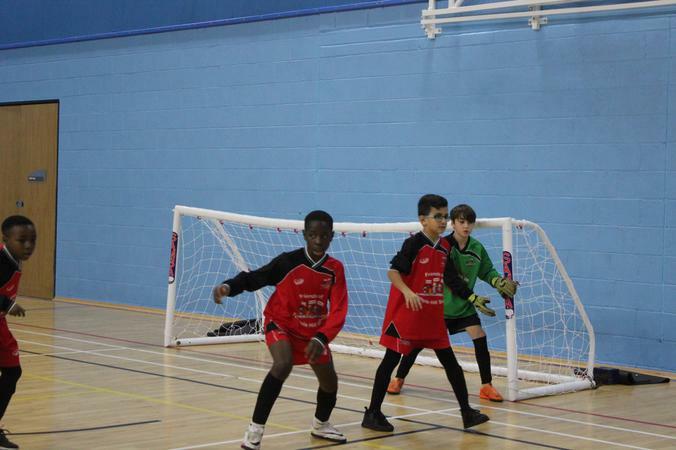 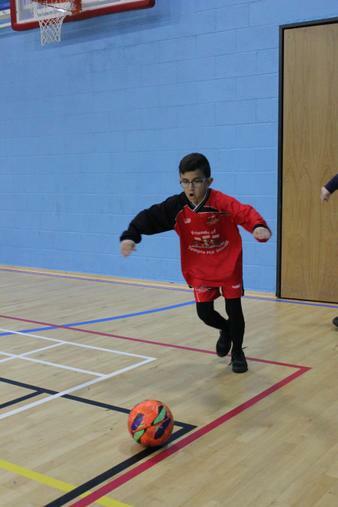 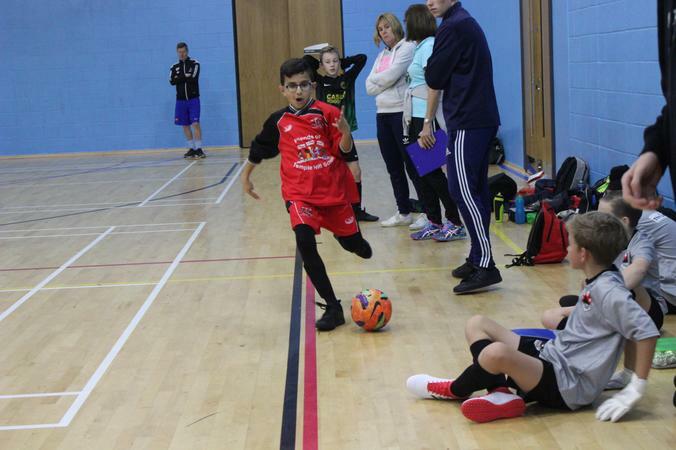 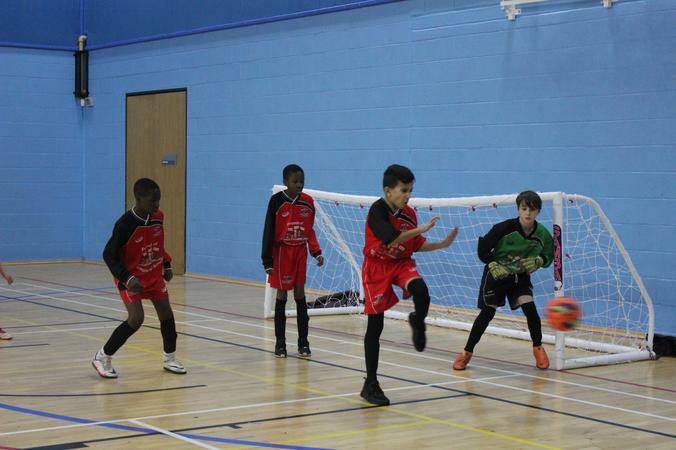 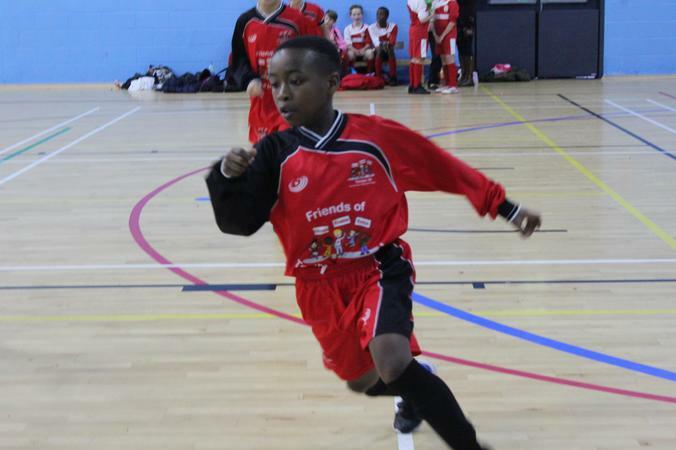 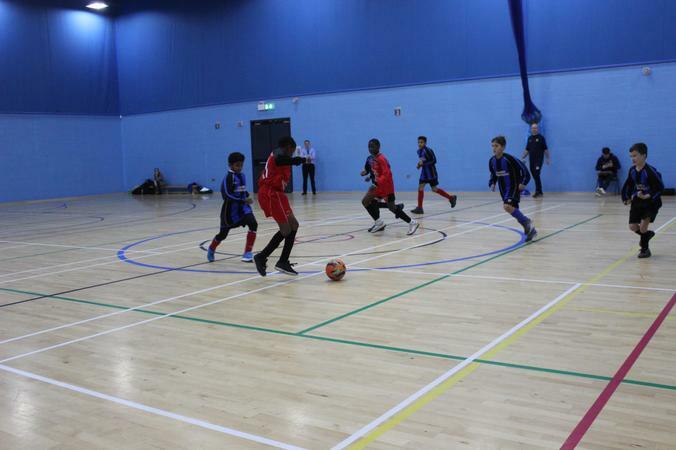 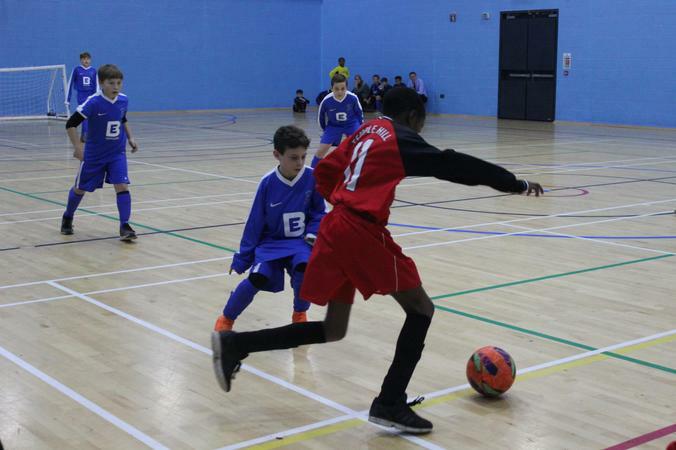 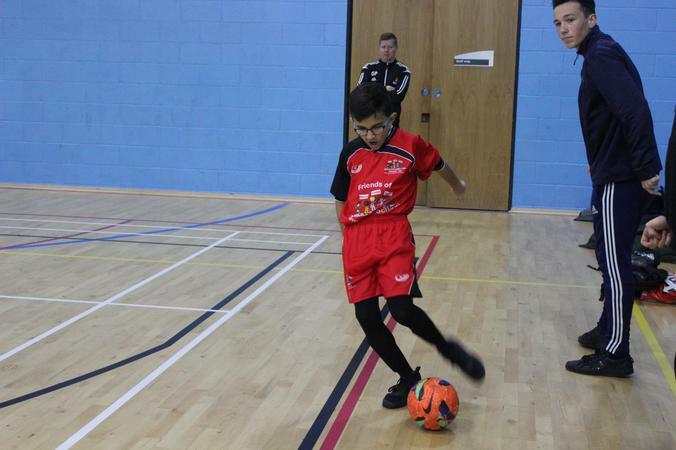 On Wednesday 28th November, Temple Hill too part in a Year 5/6 boys Futsal tournament at Fairfield Leisure Centre. 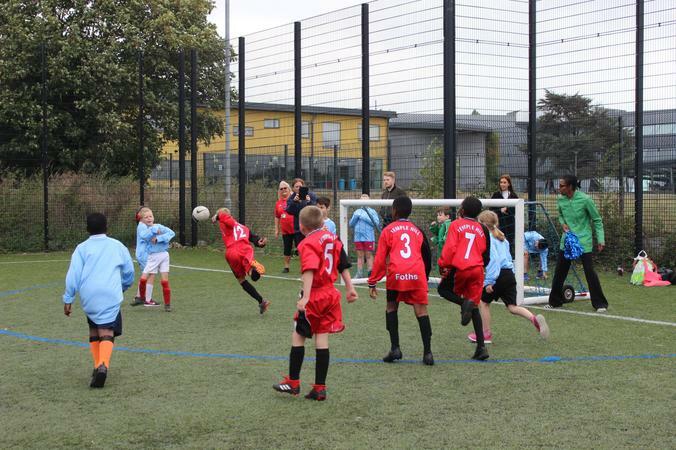 There were eight schools competing, each taking part in seven matches. 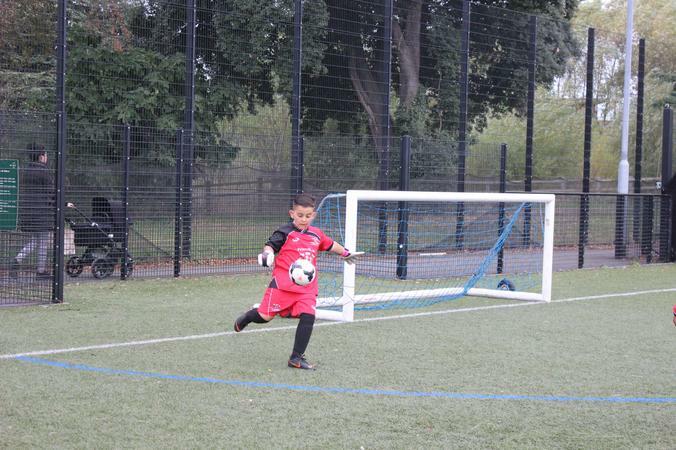 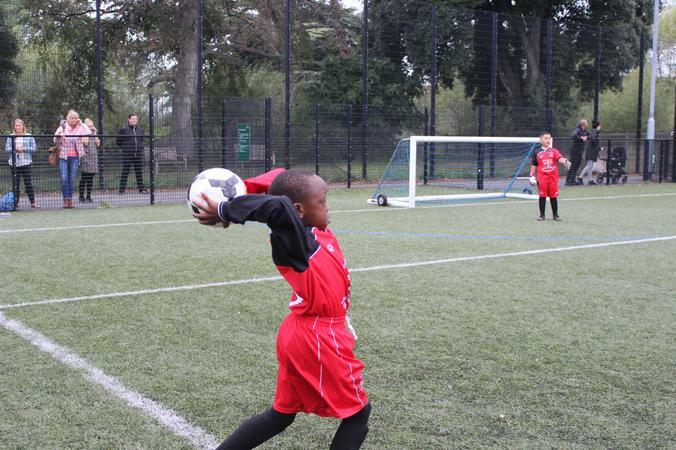 Some superb football was played by all the team, including some amazing goalkeeping by Teo. 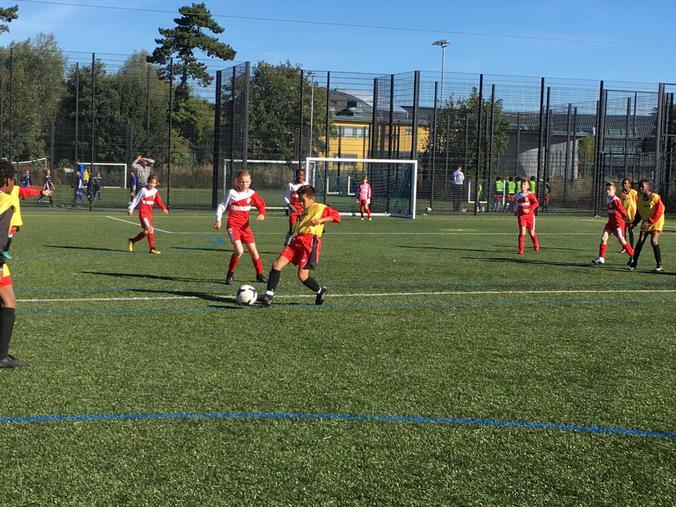 We came out with a mix of wins, draws and one loss against Joydens Wood. 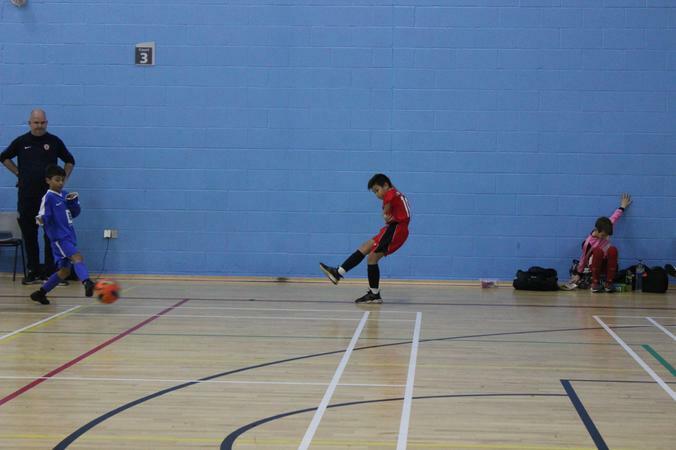 Our teachers were very proud of us. 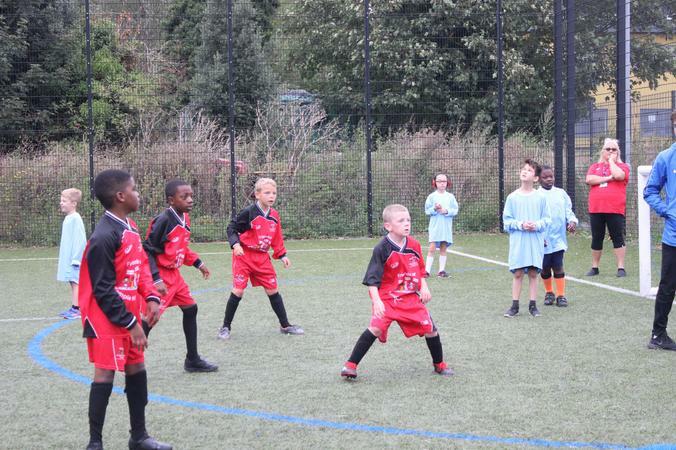 We would like to thank Mrs Humphris and Mr Power for supporting us during and after our games. 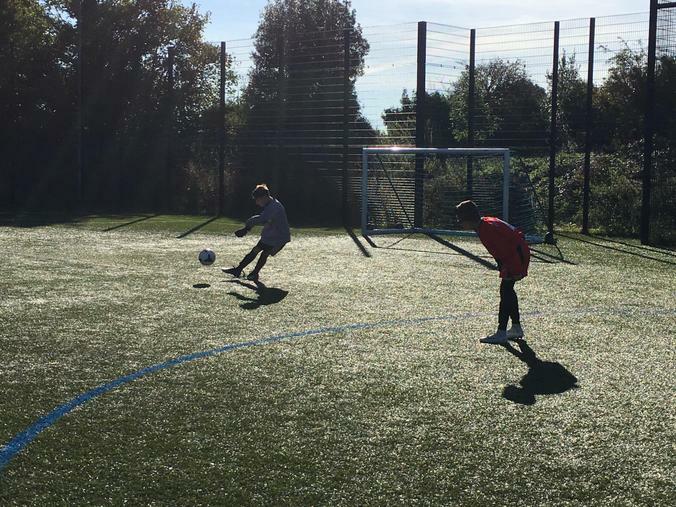 We would also like to thank George and Jake, students from North Kent College, who came along to give us some tips and advice. 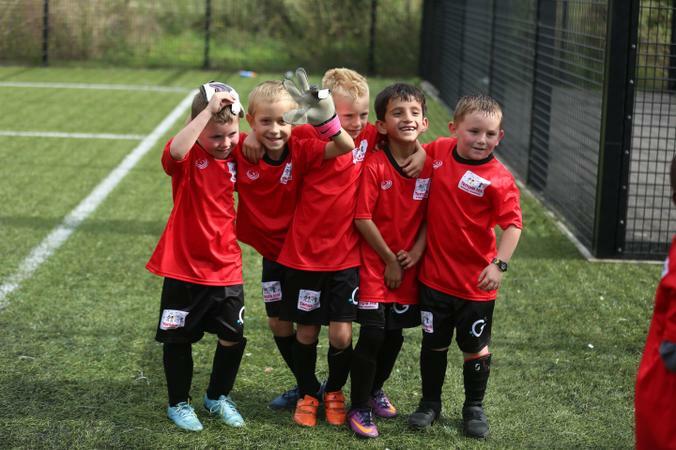 We finished 3rd in the afternoon session and 7th overall across the day. 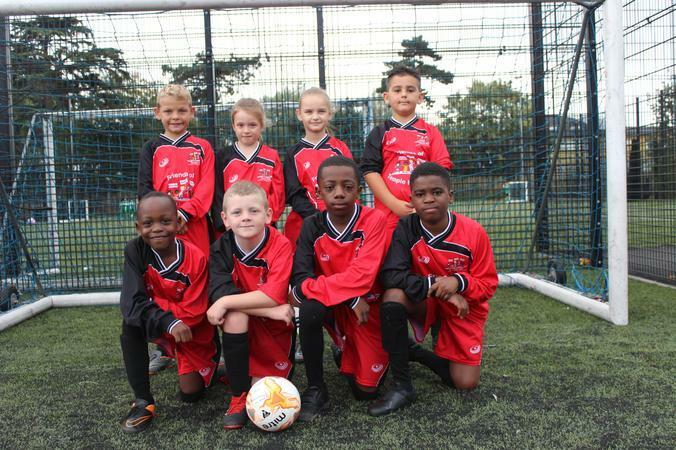 Well done to Joydens Wood for winning all their matches and the competition. 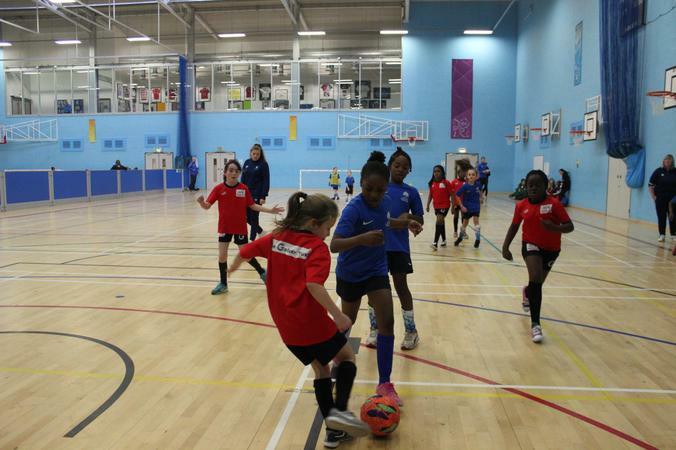 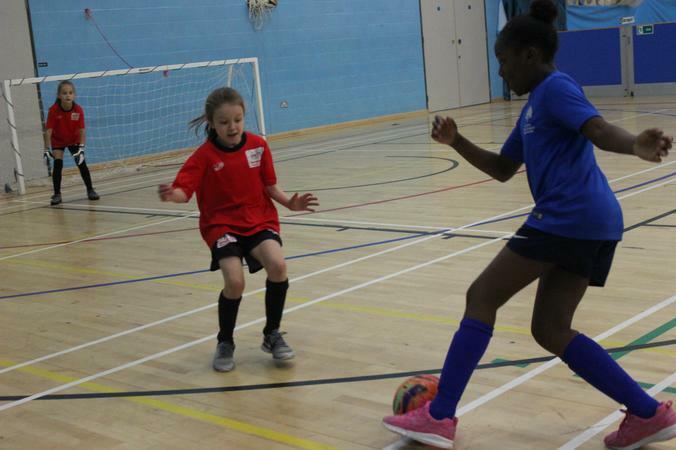 Starting with our Year 5/6 girls’ football team, Dartford Schools FA Futsal Festivals got underway on Friday 23rd November. 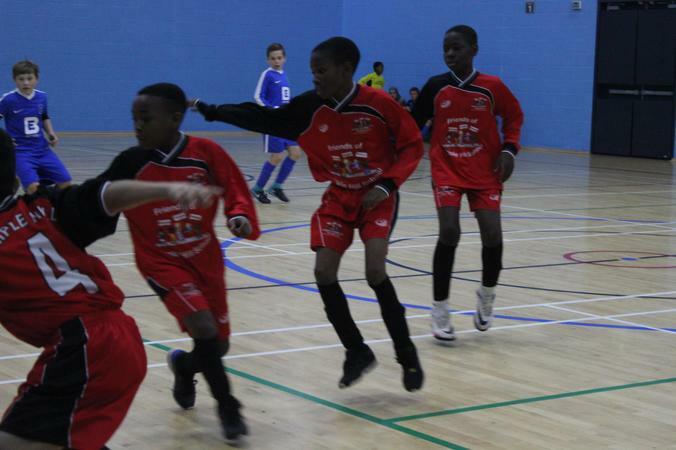 The team were in good shape and looking forward to competing against other Dartford schools. 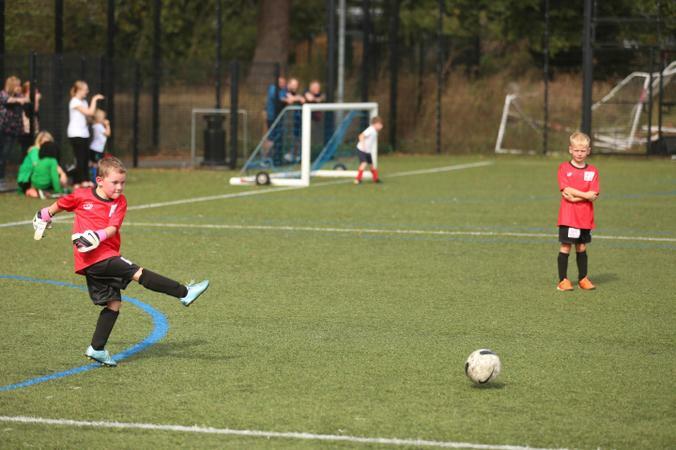 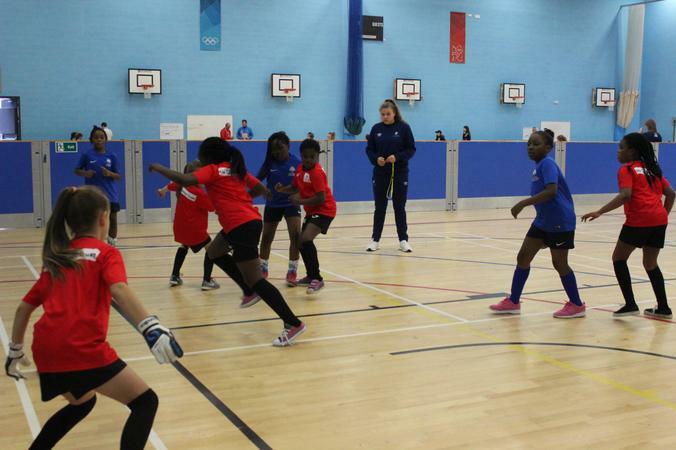 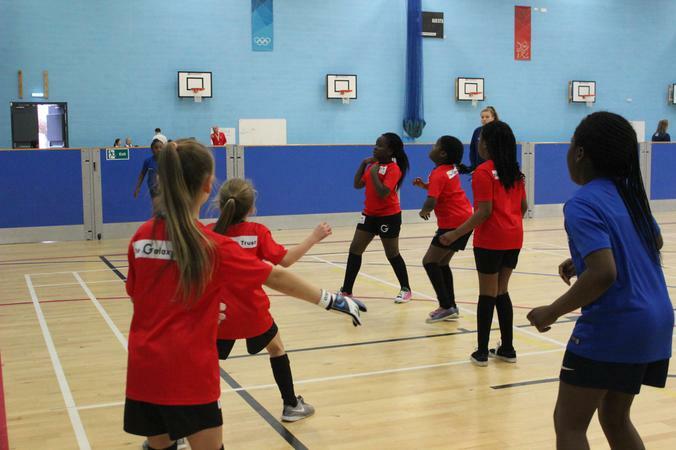 Eight schools took part which meant the girls played seven matches. 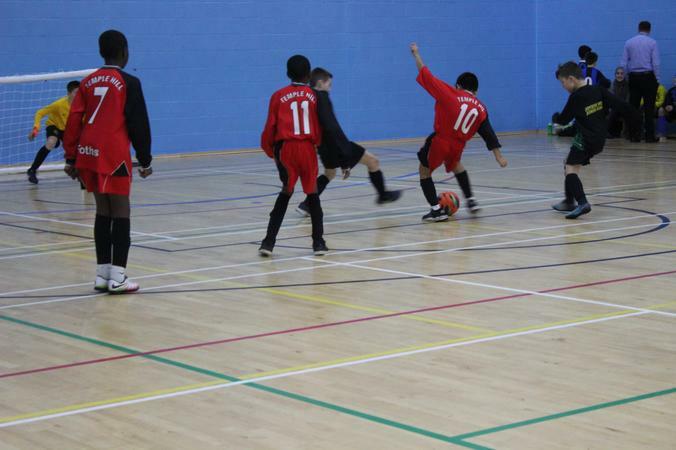 Futsal is slightly faster paced than normal football and with matches played as five-a-side, the games were very demanding. 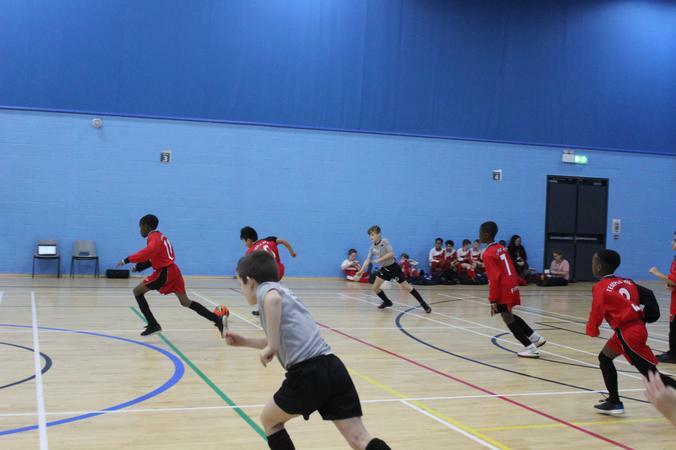 We had a mix of results, but did amazingly well finishing 3rd on the day. 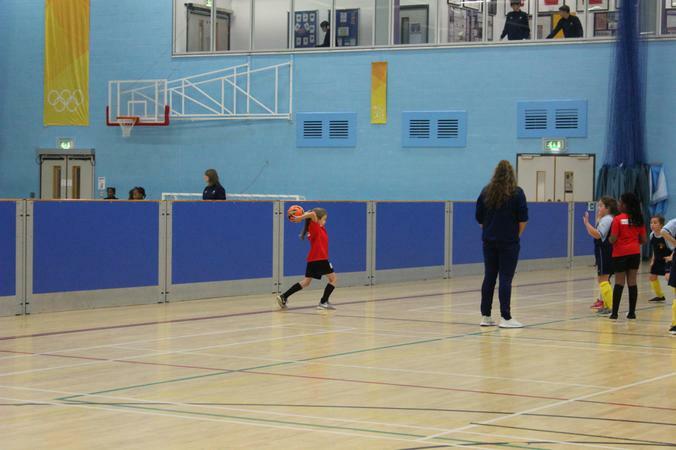 Well done to: Jennifer, Kyla, Evie-May, Minnie, Mija, and Lily. 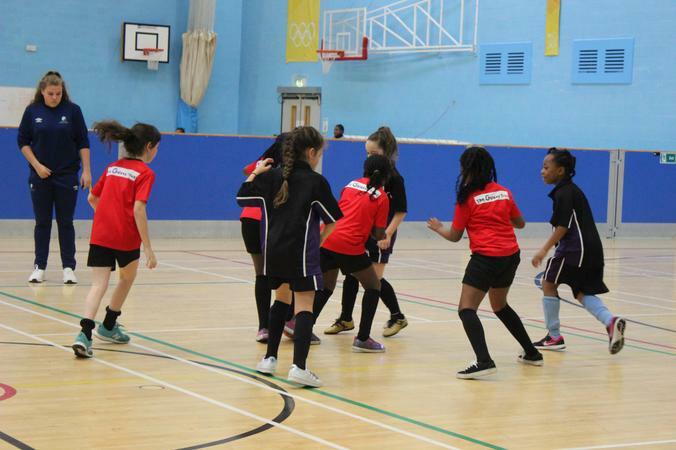 Thank you to Mr Chiarletti for coaching and supporting the girls. 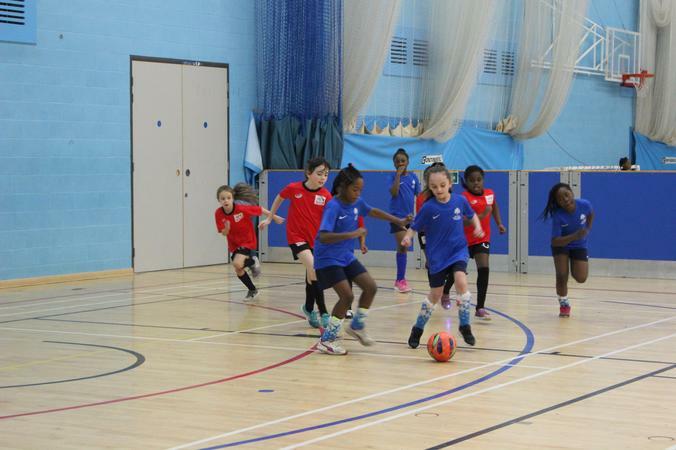 Some of our girls football team travelled to Princes Park for the Girls Annual Football Tournament on Thursday 27th September. 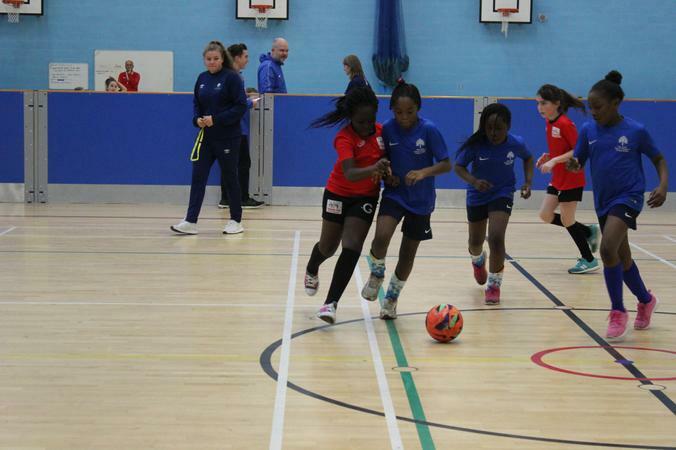 Despite only having had two training sessions, the girls were looking forward to the tournament. 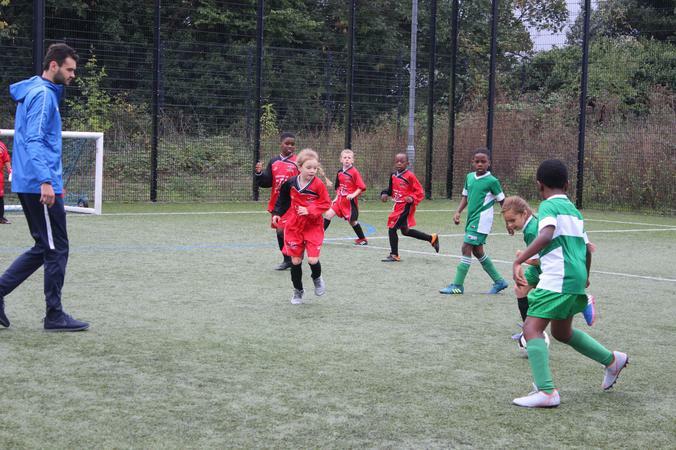 We got off to a great start by taking an early lead in our opening match, a great goal scored by Jennifer. 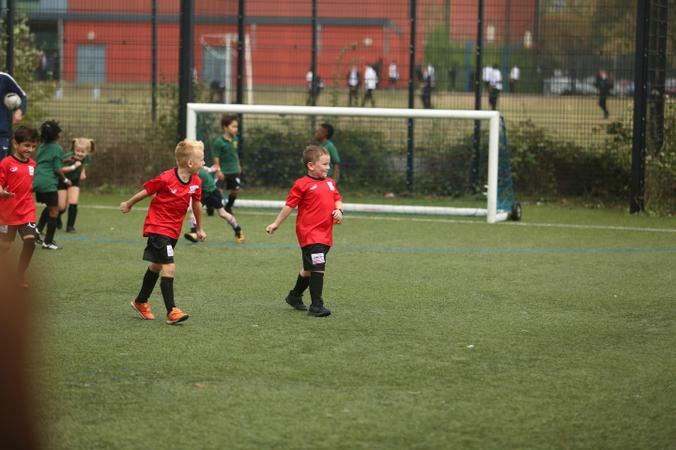 Unfortunately we were unable to hold onto our lead, with our opponents equalizing and then shortly after scoring a second to go on at secure the win. 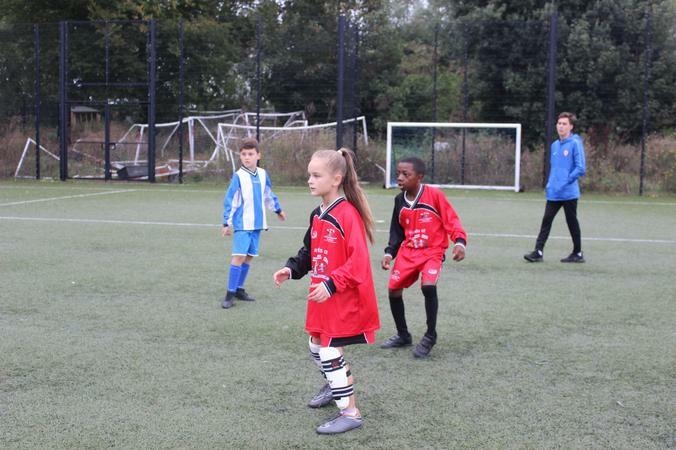 Our second match again saw us take an early lead with a superb free kick by Jennifer from just in front of the half way line, straight in the top right hand corner! 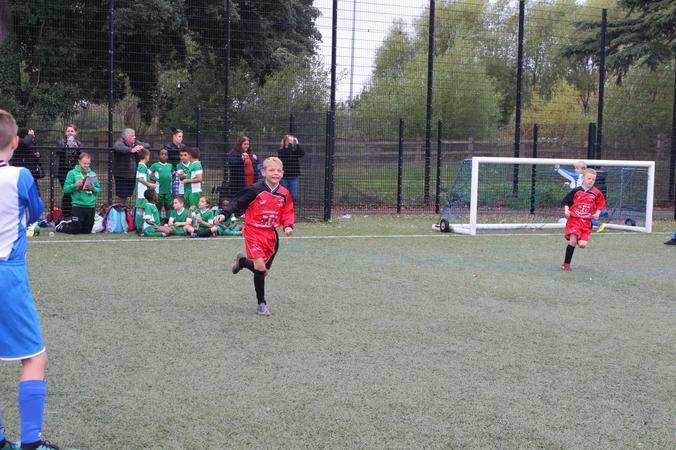 We extended this lead with a goal from Mia and went on to win the game 2-0. 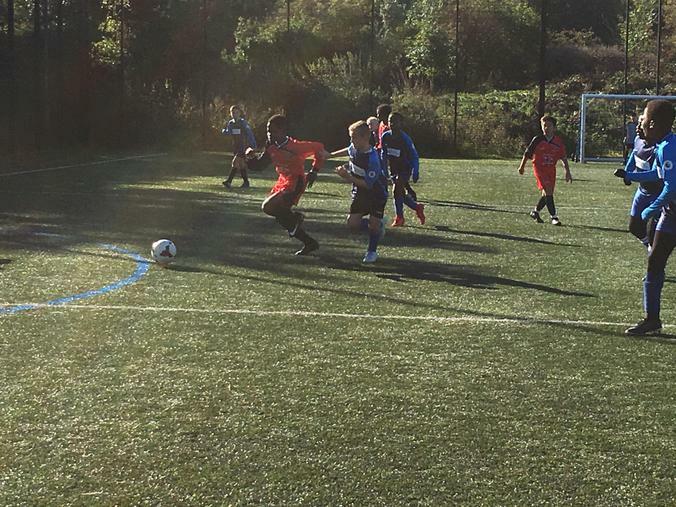 We played some outstanding football and were unlucky not to win our third match, we walked away with a draw. 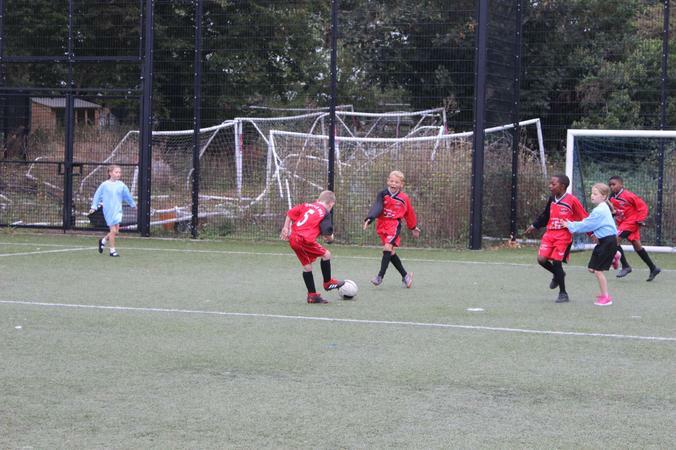 We went on to win our last game 2-0. 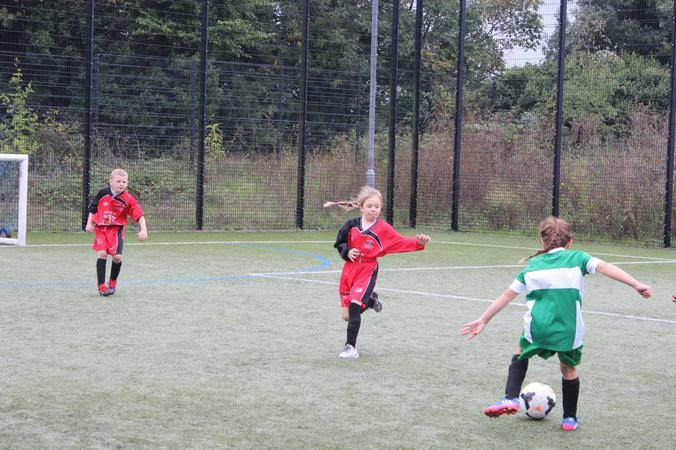 The girls played extremely well considering they hadn't had much training and finished 2nd in their group. 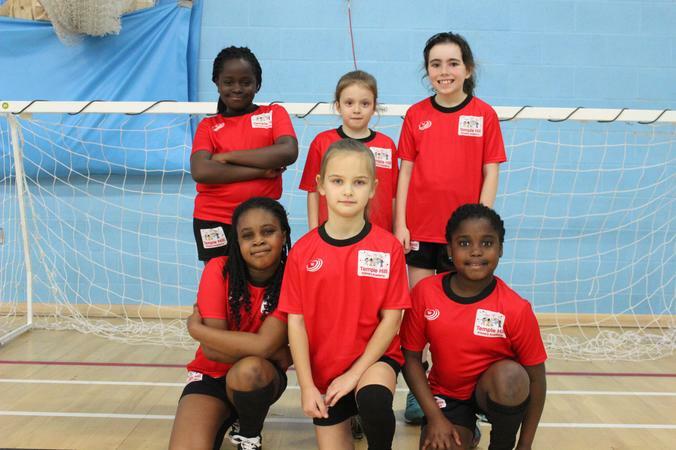 Well done: Kyla, Jennifer, Evie-May, Mia, Mija, Anvi, Kylie and Lily. 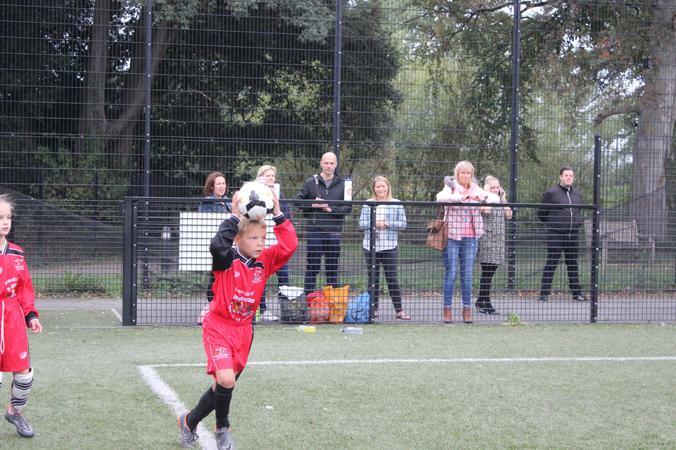 Thank you to Mr and Mrs Pettengale for your support. 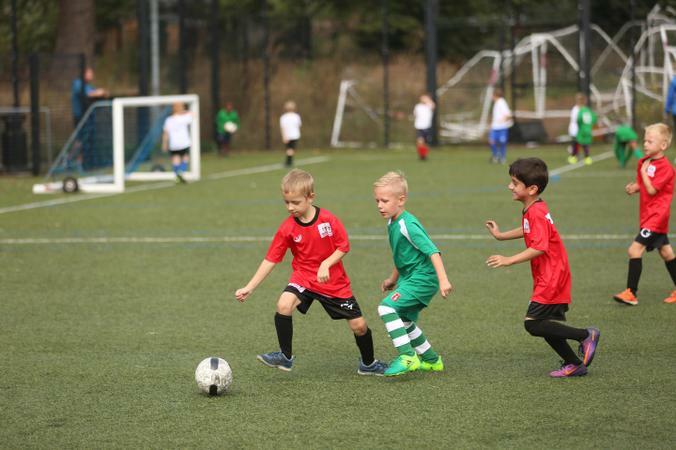 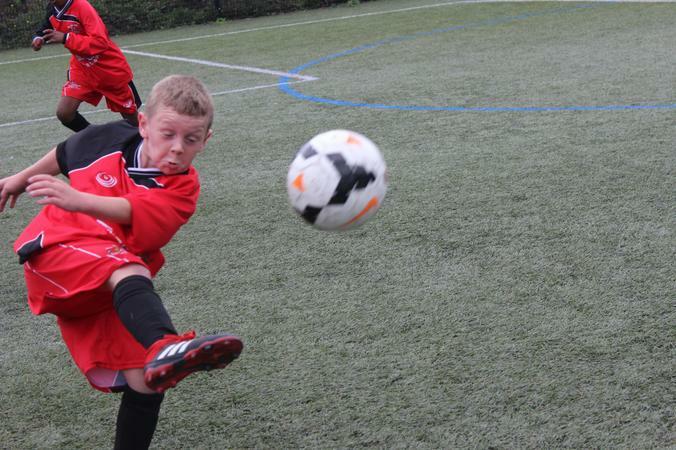 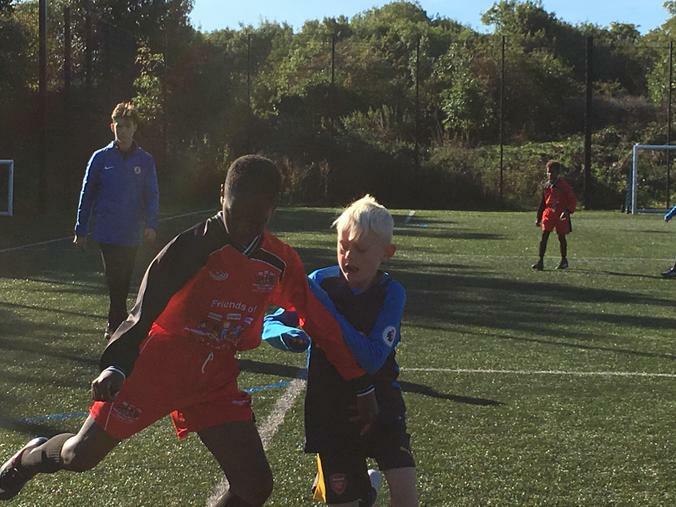 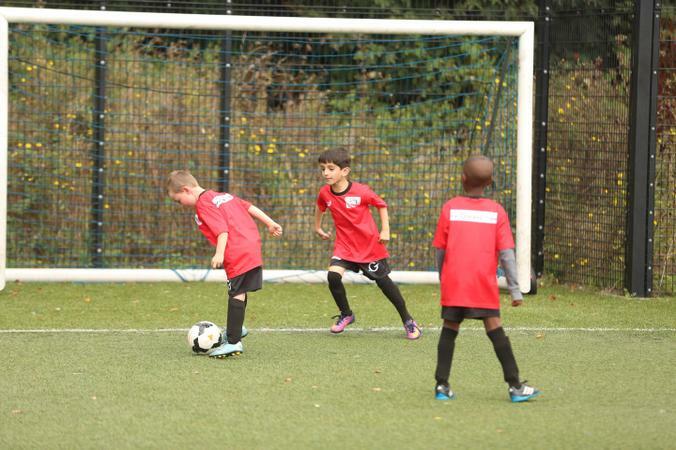 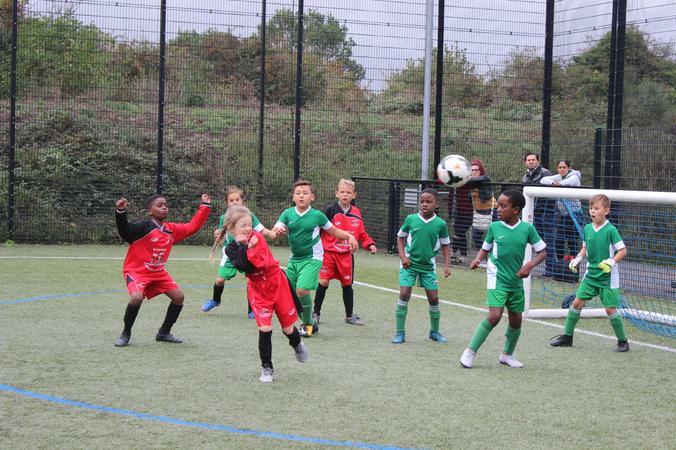 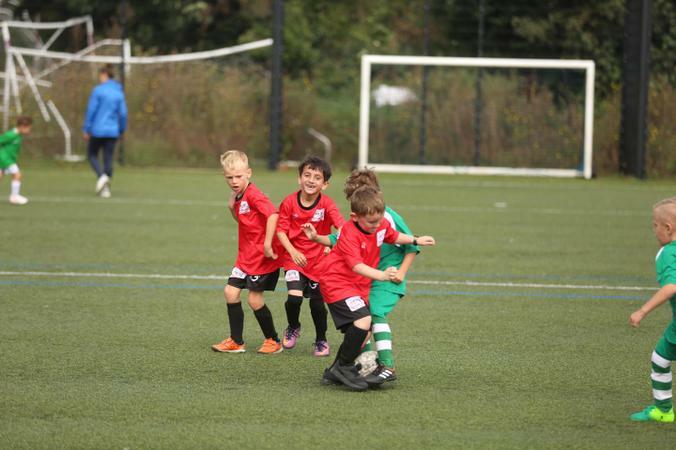 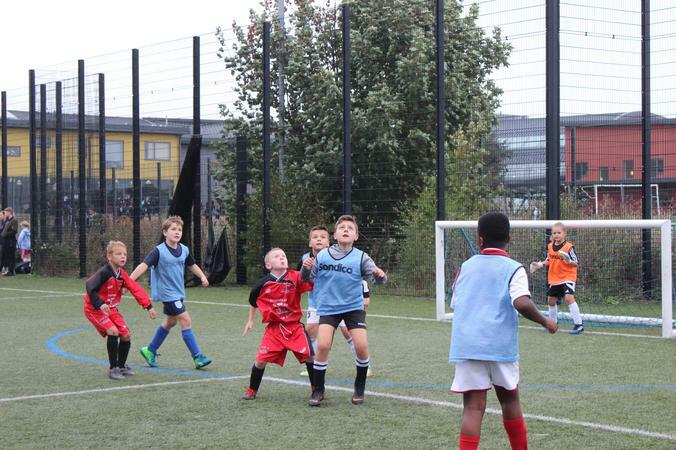 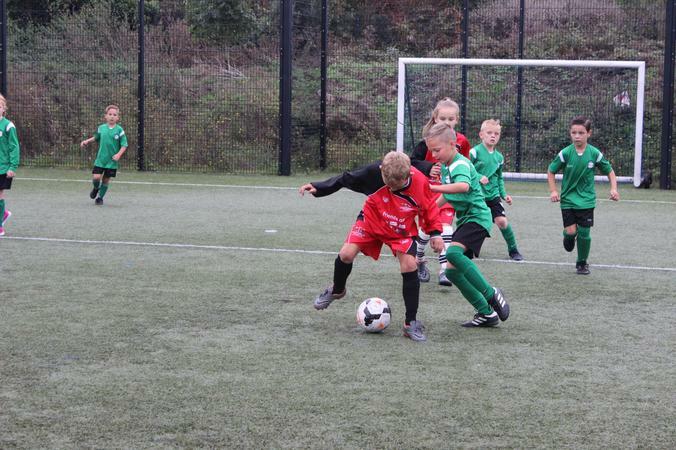 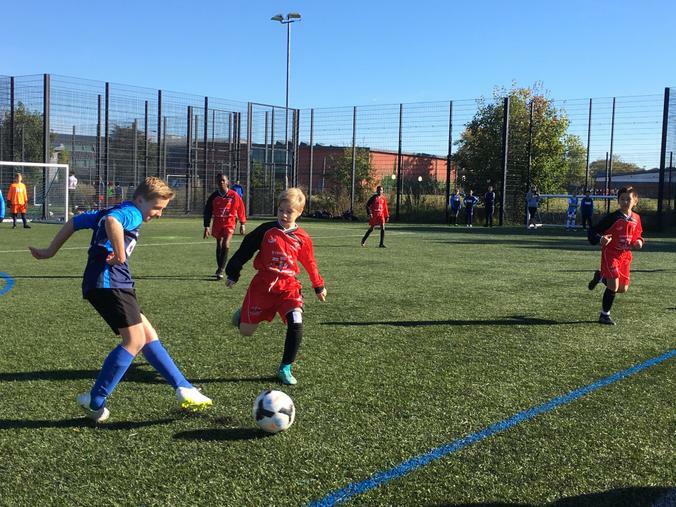 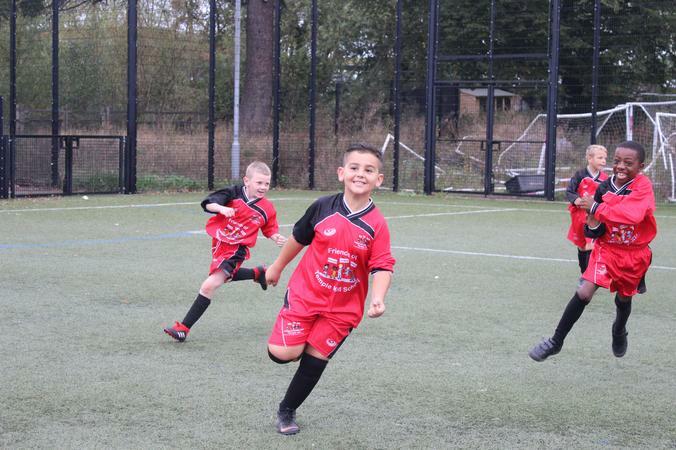 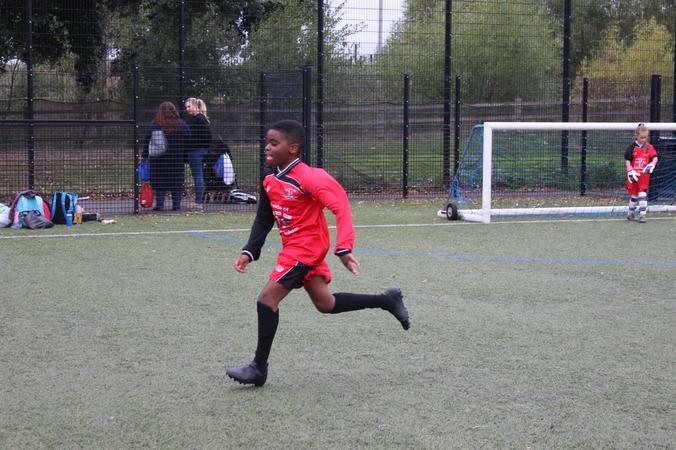 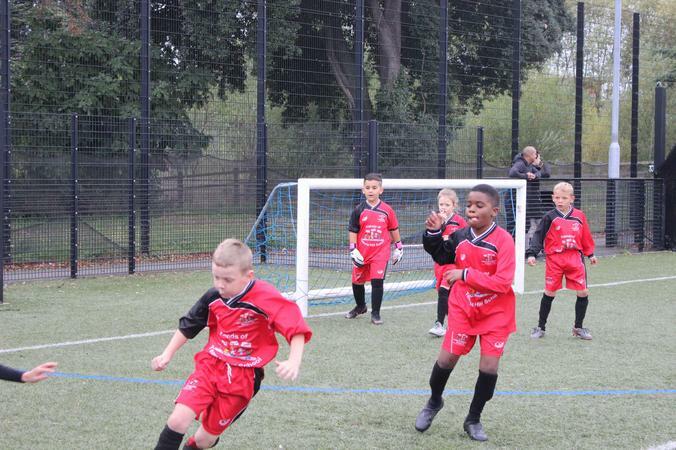 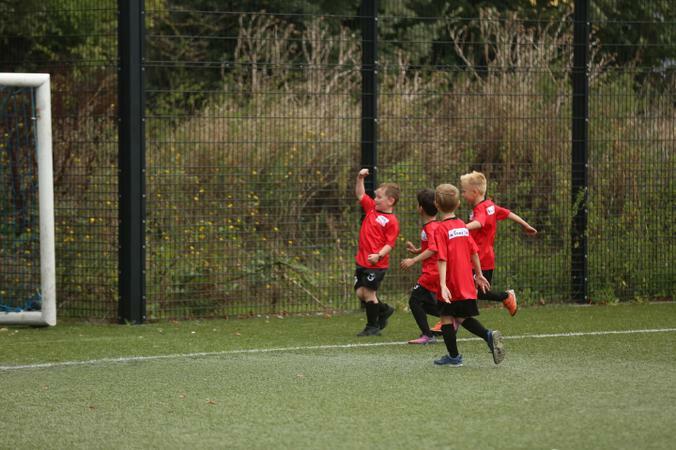 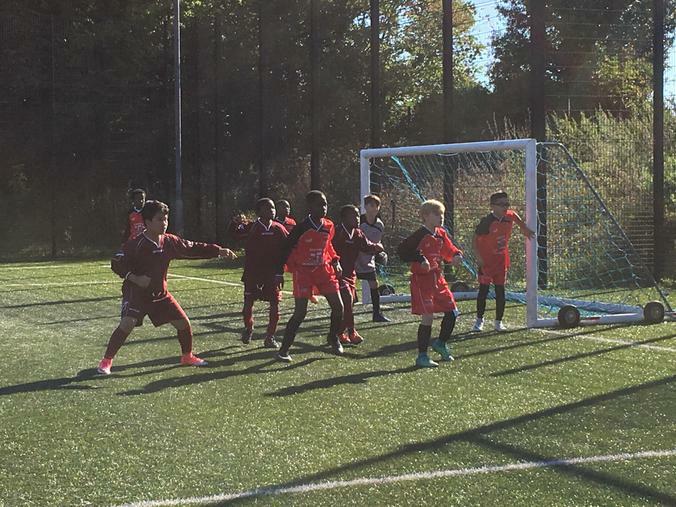 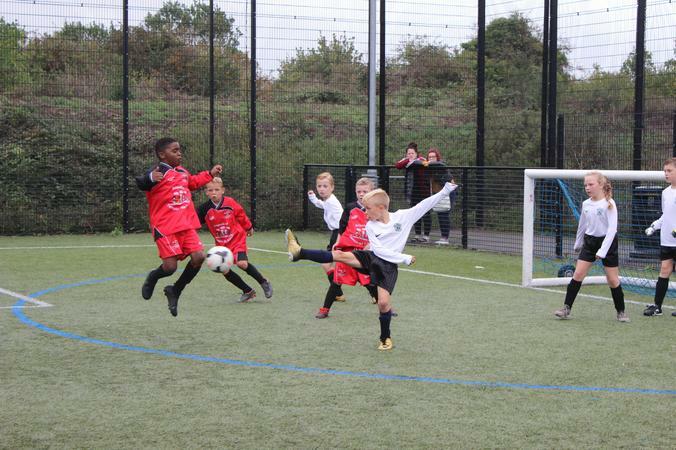 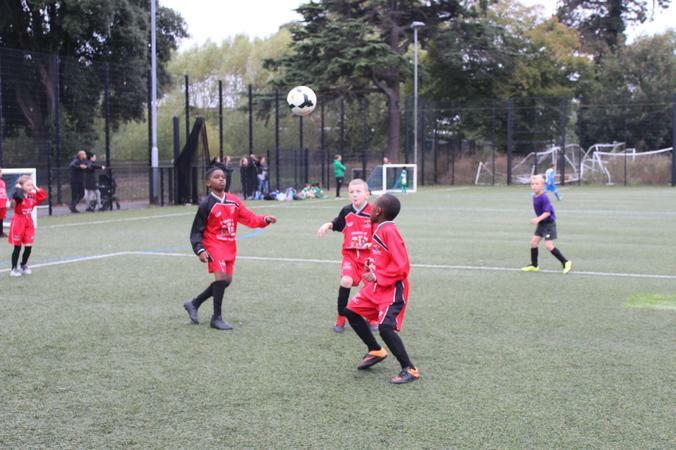 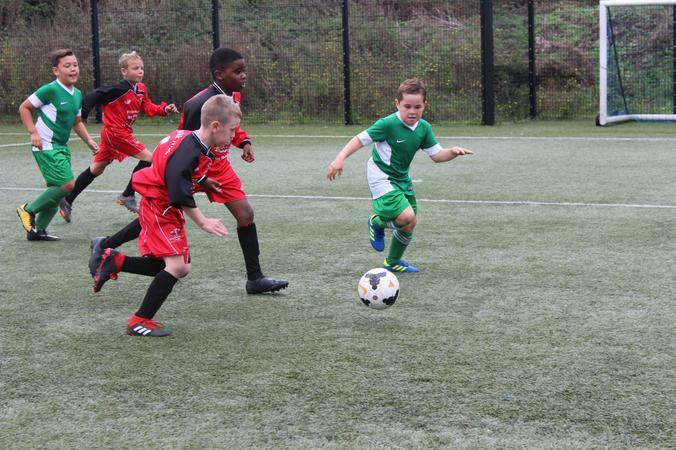 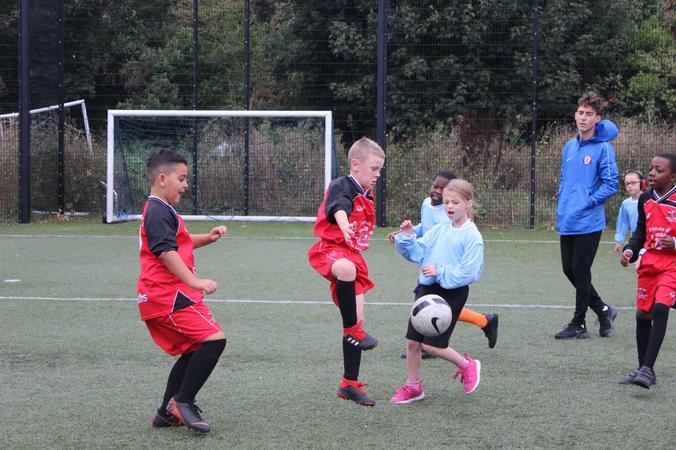 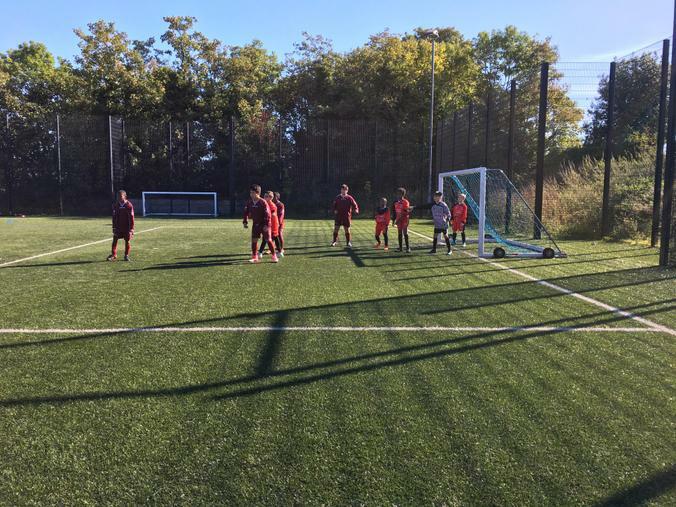 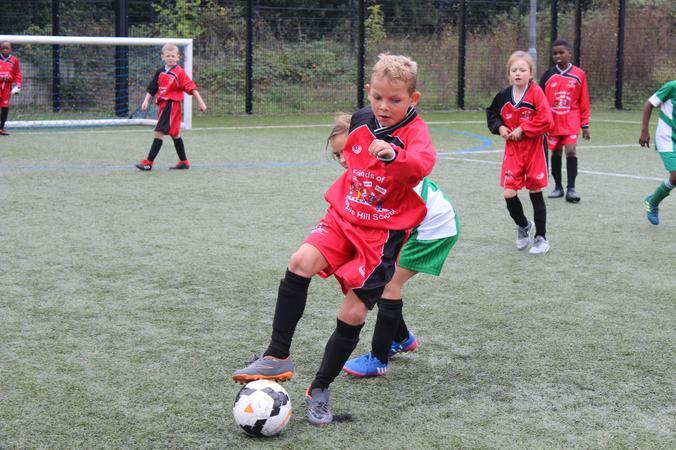 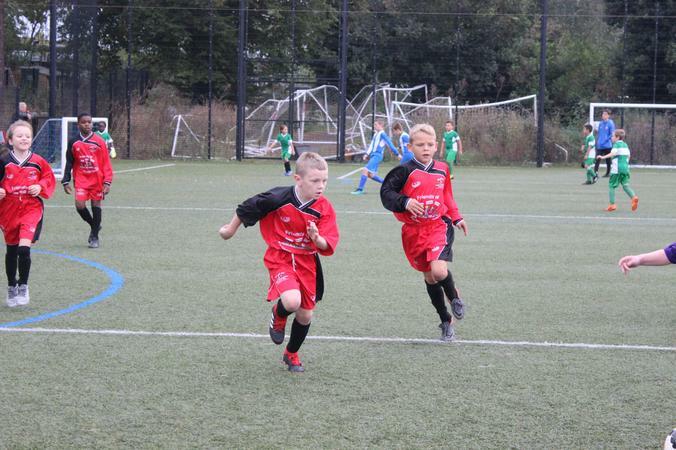 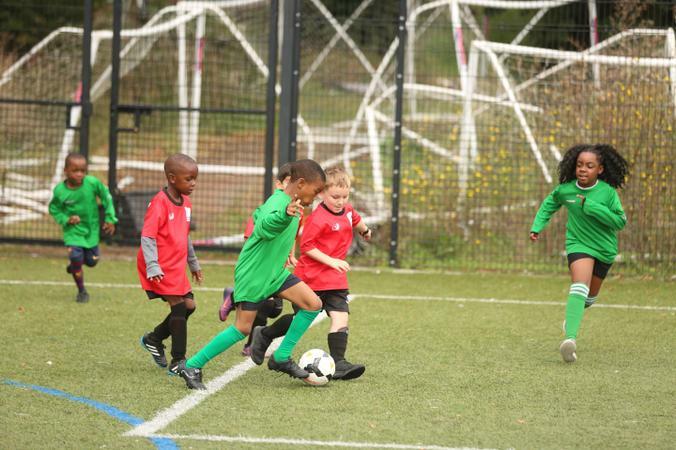 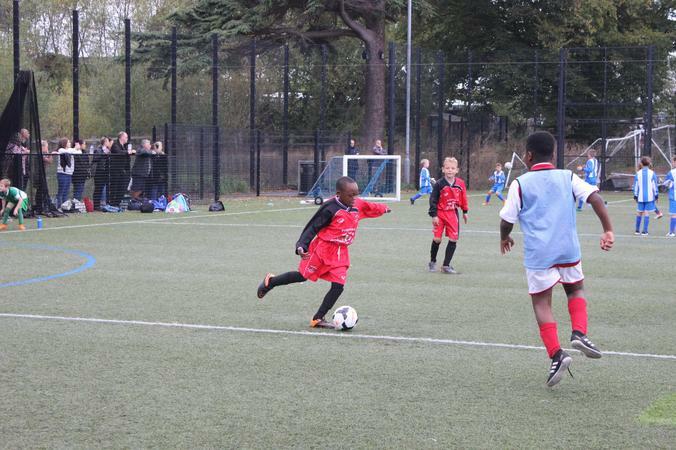 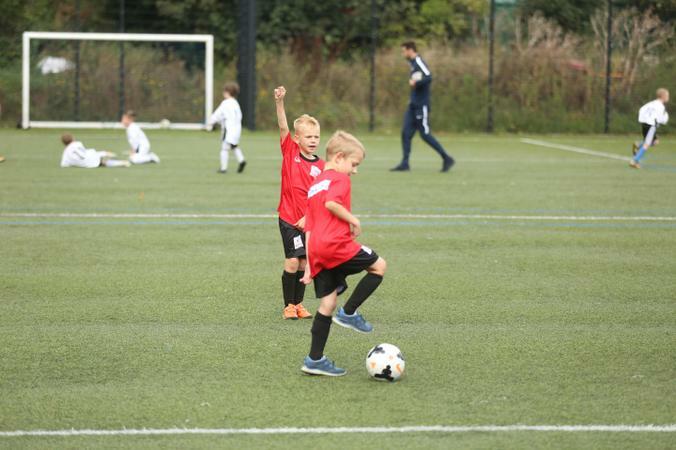 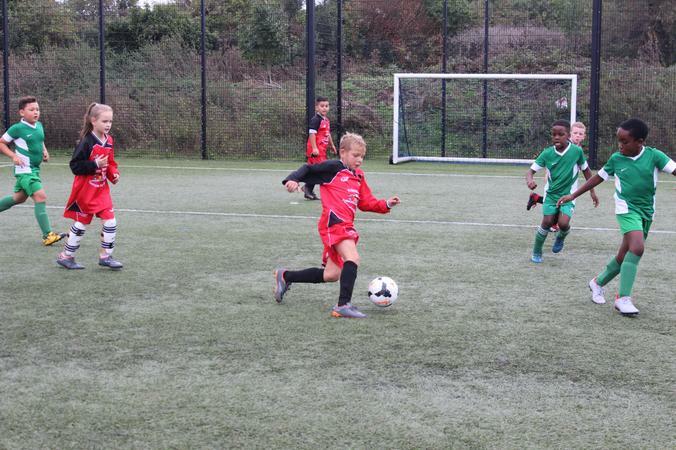 On Wednesday 26th September, the Boys Football Team took part in the 7-a-side tournament at Princes Park. 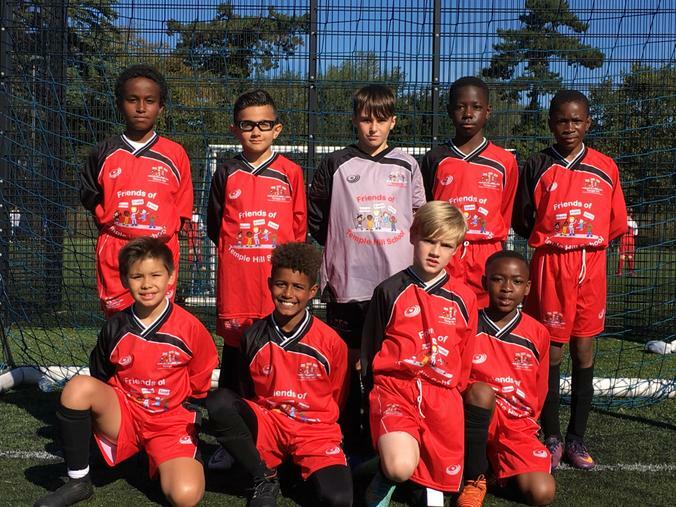 The boys played fantastic football with great set pieces and came away with 2nd place in the group after winning 2 games. 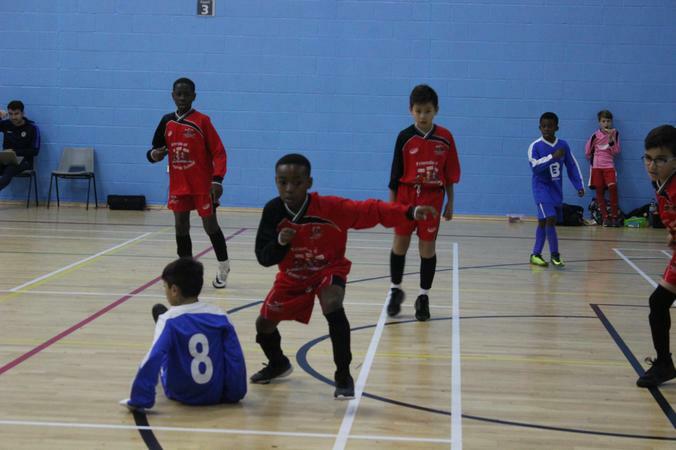 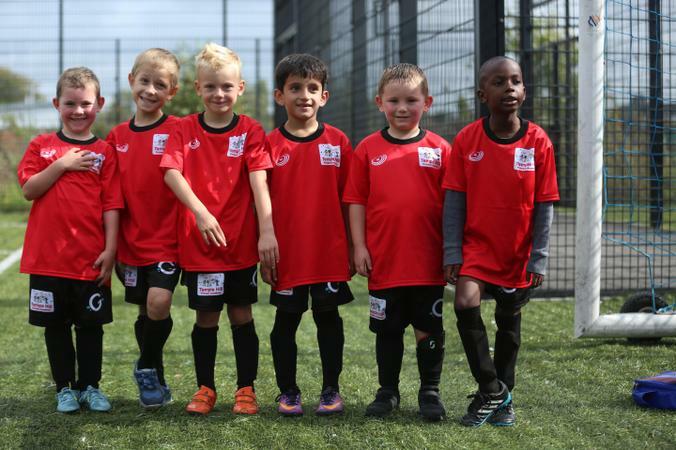 Well done to Werasi, Mo, Teo, Abdul, Odafe, James, Tyreiss, Mason and Fawaz. 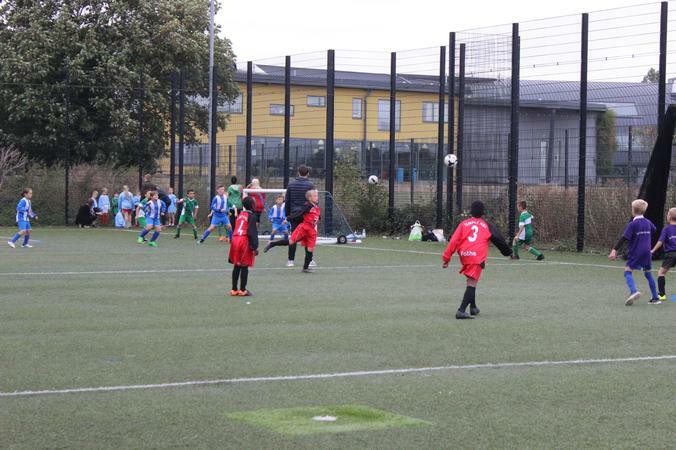 Thank you to all the parents who came along to support. 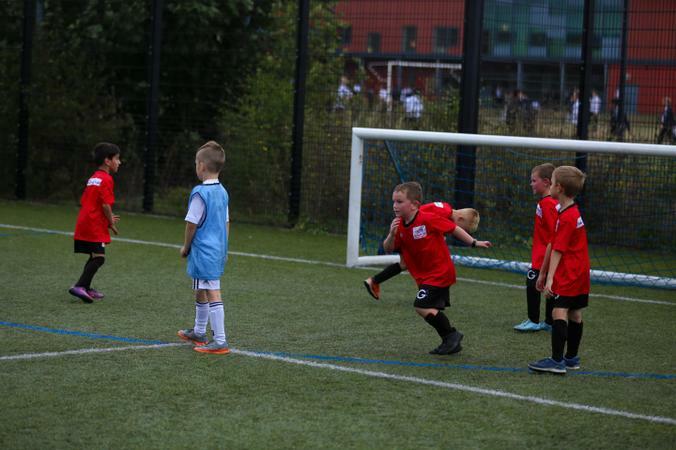 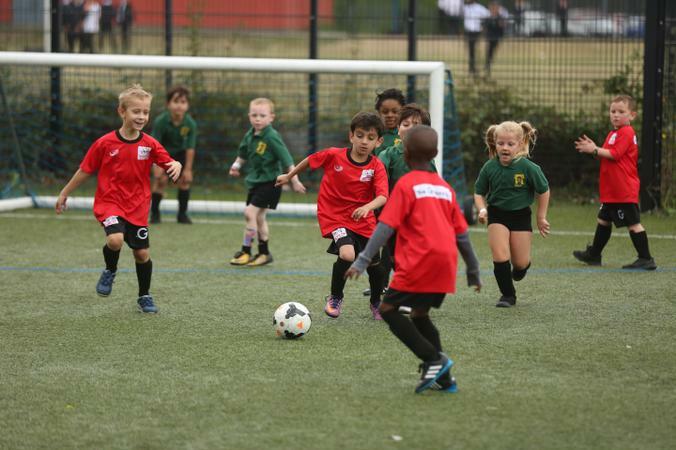 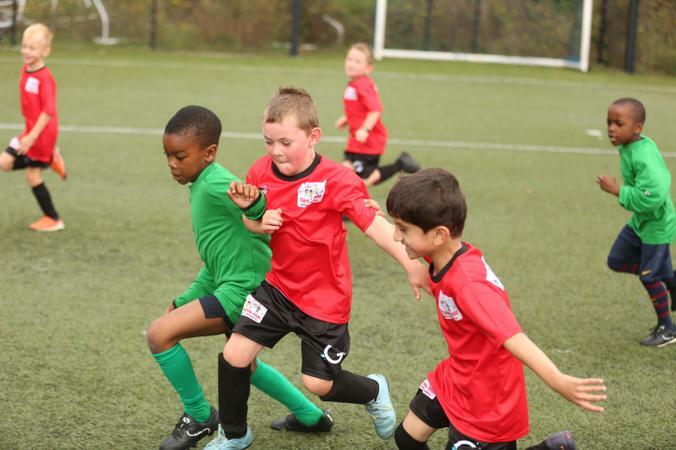 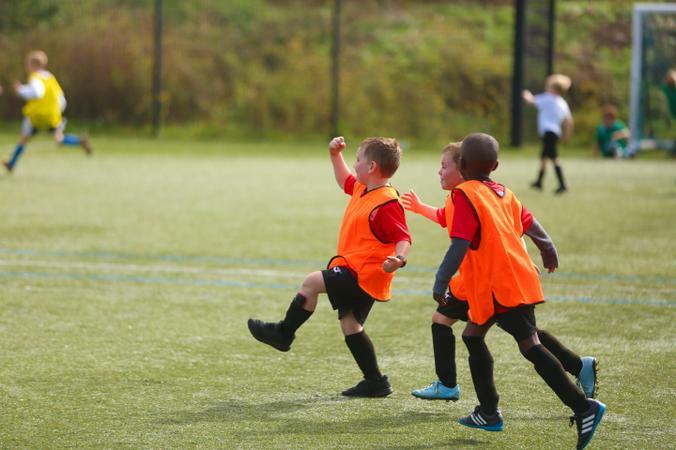 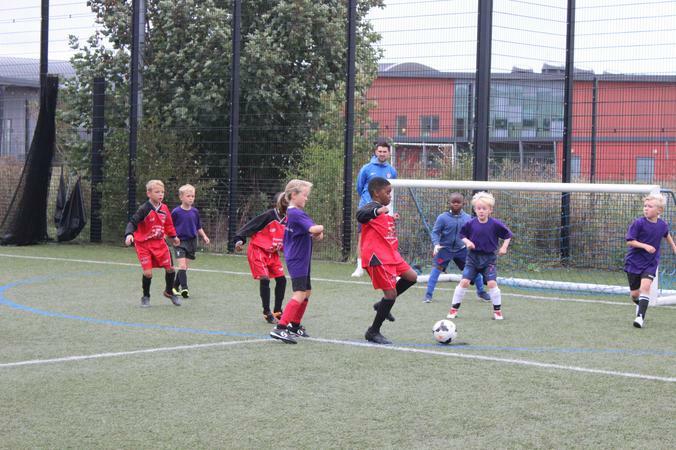 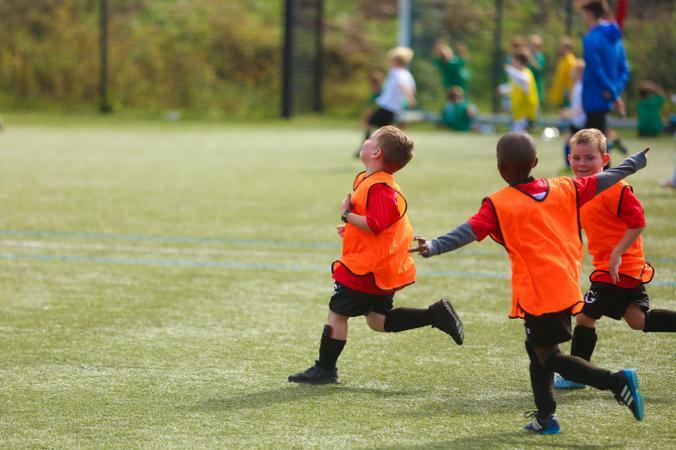 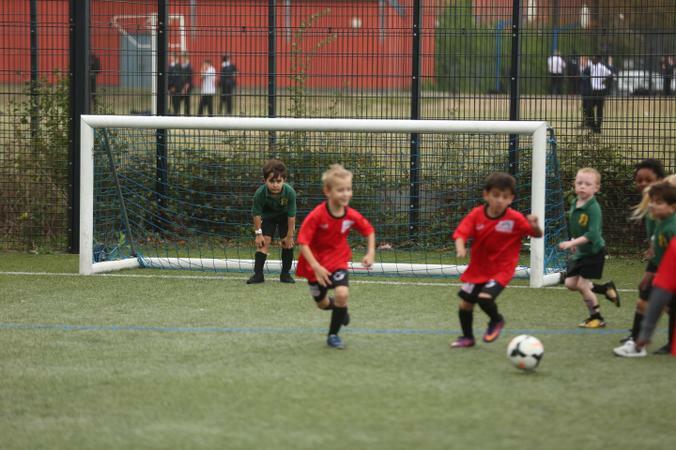 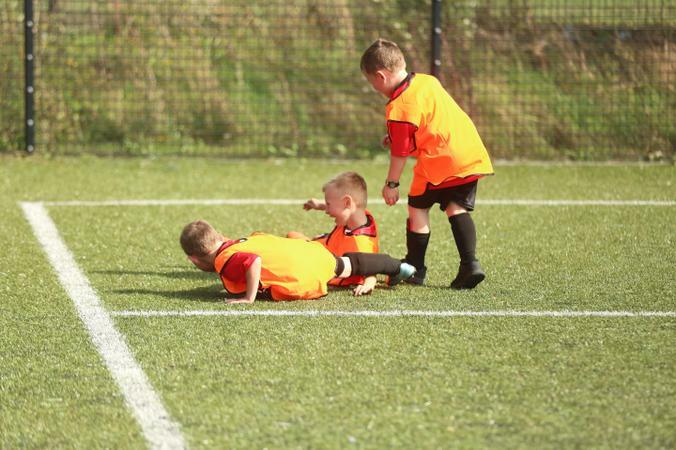 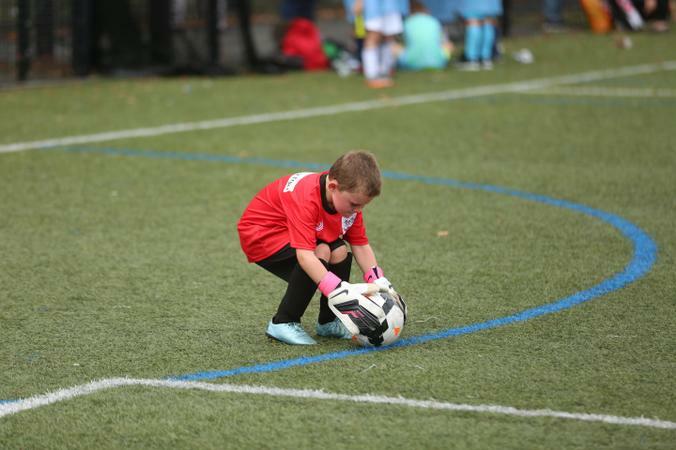 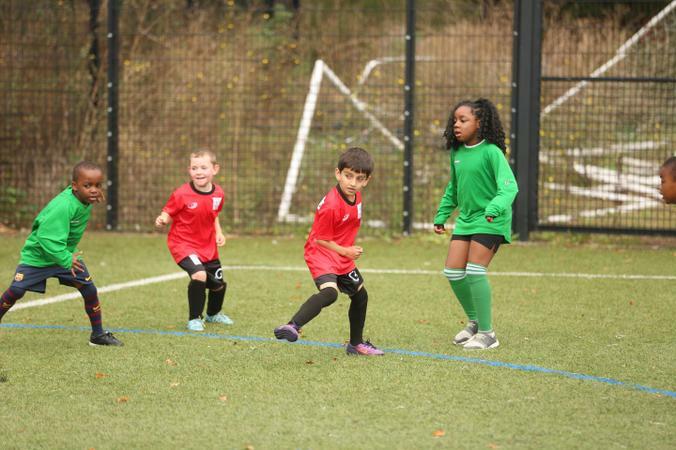 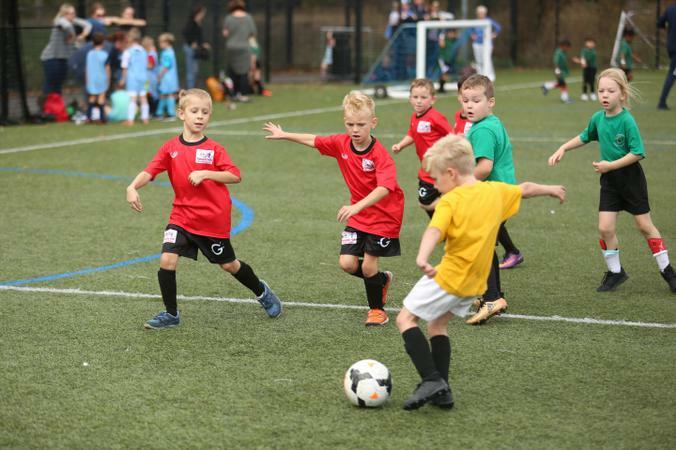 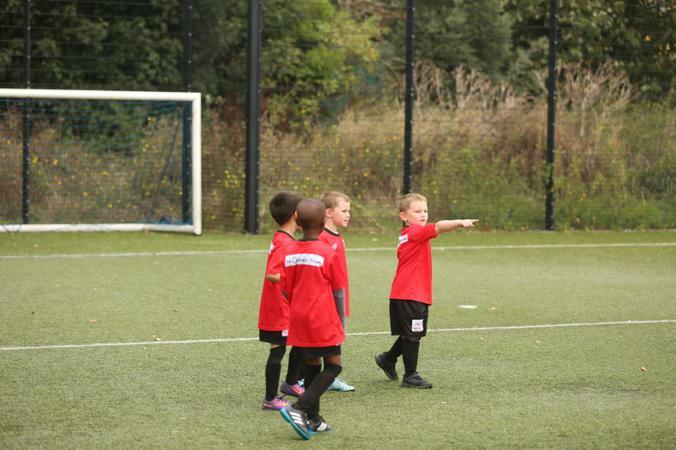 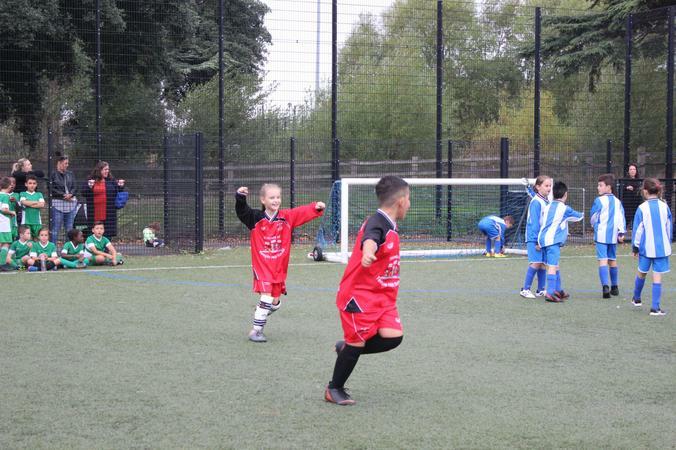 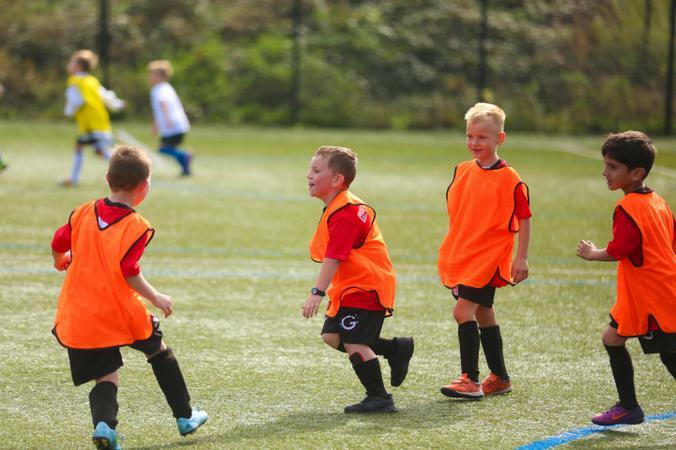 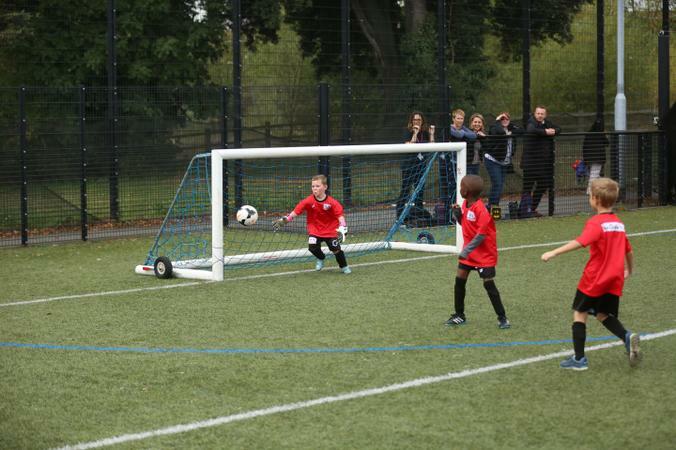 On Thursday 20th September, it was time for the Year 3/4 team to take part in their football festival at Princes Park. 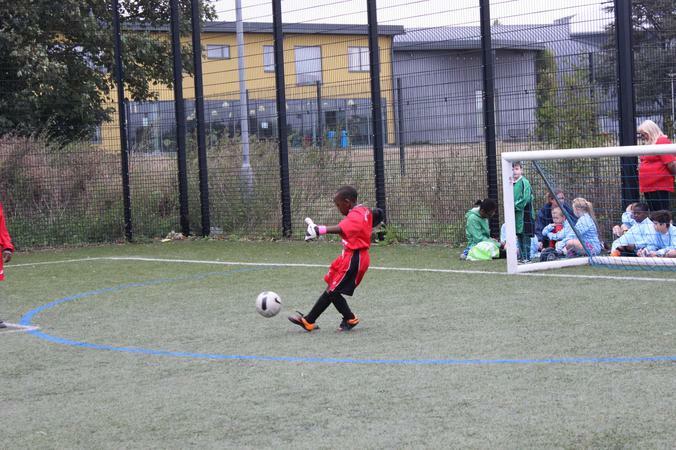 We played some great football with fantastic set pieces and like our Year 2’s, had a mix of results. 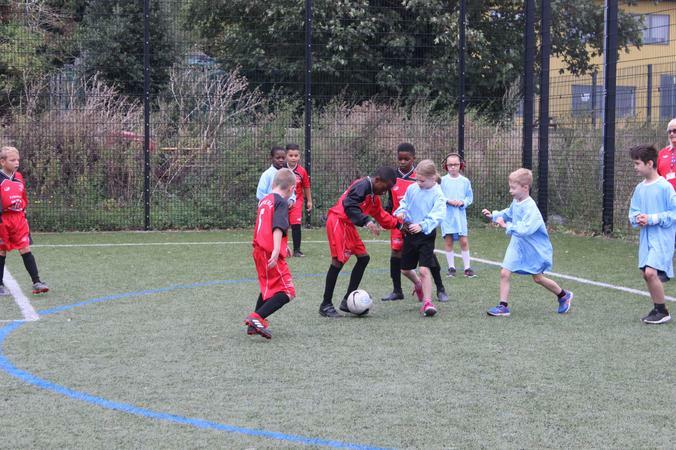 The team demonstrated great sportsmanship throughout the festival. 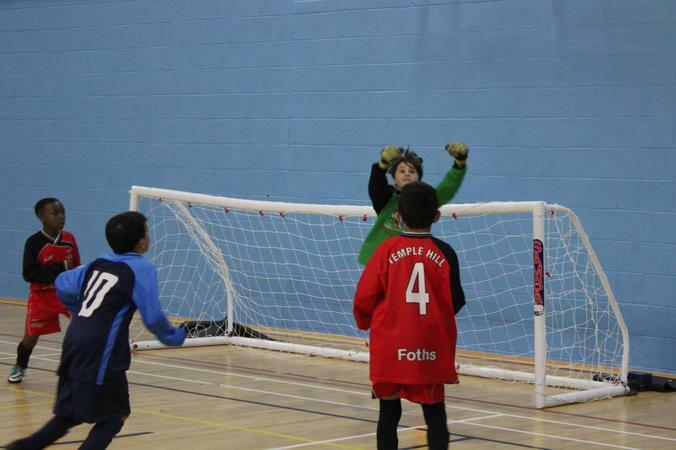 Our sporting calendar got underway this week with six very excited Year 2 boys taking part in the Fast Fives Festival at Princes Park. 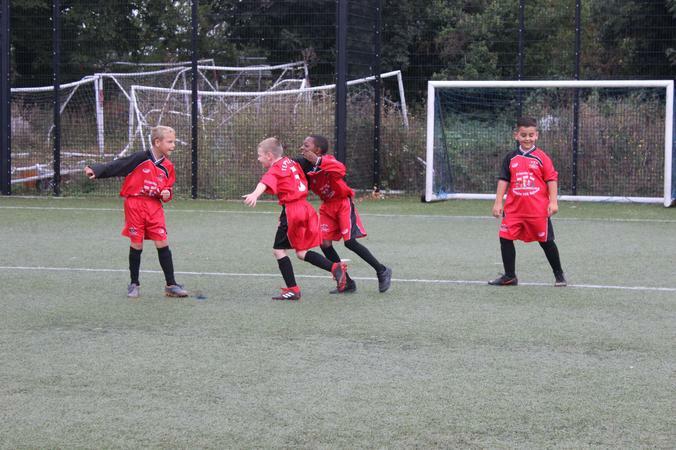 They played their socks off during the ten matches with a mix of results, the important thing was they had fun and enjoyed the afternoon.